Look at us commuters. We drive unimaginable distances to and from our offices, tackling the insurmountable traffic every day, only to come back home and do it all again the very next day. However, there are a couple of ways to make the drive more enjoyable. Some succumb to iTunes and Play Music, but if you happen to be still finding a solution to make your commutes less boring, we might just have the solution to that. To start with, let’s look at five upcoming cars that can do so. Based on the Bolt, the Sport hatchback is made in collaboration with the Coimbatore-based Jayem Automotives – the same people behind the mad Super Nano. The car is likely to make its market appearance later this year, while it’s said to have undergone upgrades in the dynamics department with uprated springs and bigger wheels. The 1.2-liter turbocharged petrol engine makes 110 PS and 170 Nm of torque, while there are disc brakes on all four wheels. Apart from the added power to exploit the chassis (and your skills), the vehicle will also get the Multi Drive (drive mode selector) – so as to as keep it nice and tidy (and economical) while negotiating everyday traffic. 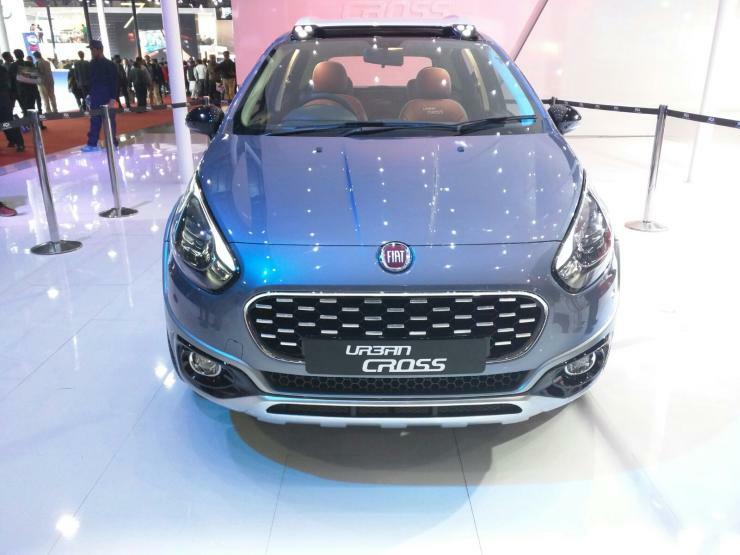 The Urban Cross is a city-oriented version of the Avventura, so while it continues with the added body cladding, it loses the boot-mounted spare wheel. Powering the vehicle is a 1.4-liter turbocharged petrol engine, which makes 140 PS and 210 Nm of torque. The concept showcased at the 2016 Auto Expo came with 17-inch alloy wheels, and if they make it to production, expect really serious handing prowess on this one. The interior looks luxurious if a little loud, and the touchscreen infotainment system is another welcome addition. 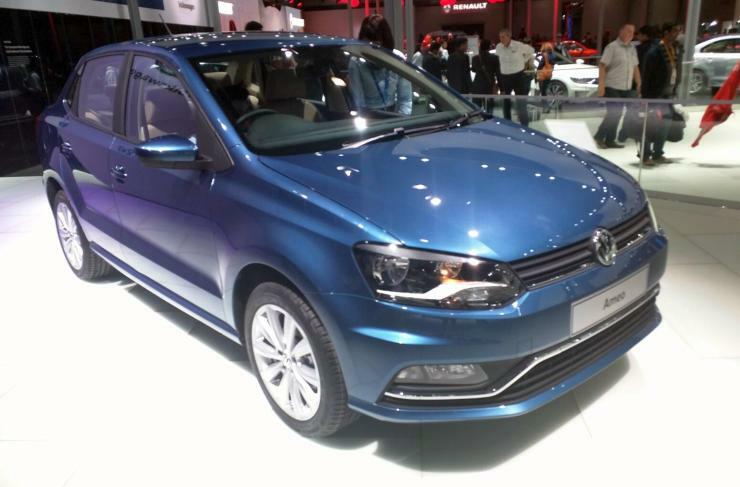 The newest addition to the Polo family, the Ameo compact sedan, looks very interesting indeed. 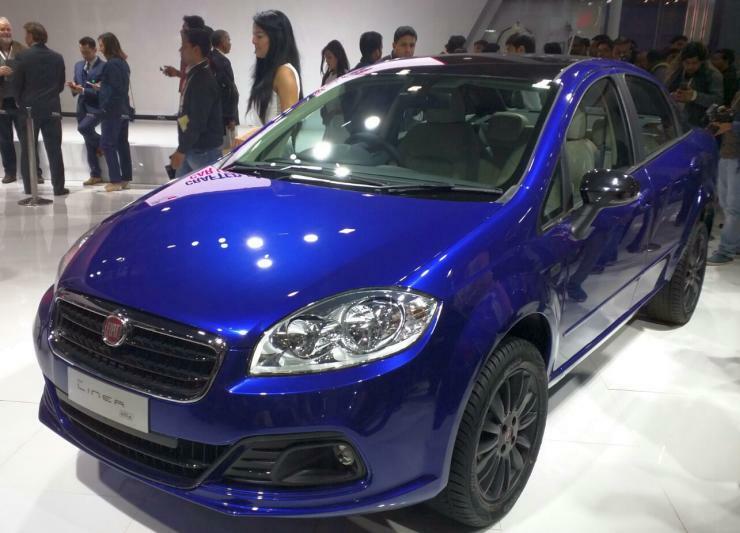 Keep in mind that VW got the handling balance of the Polo just right, and the Ameo is expected to continue with that. Another surprise that VW pulled off at the announcement was the inclusion of a 1.5-liter diesel engine with an optional dual-clutch automatic gearbox. That makes the Ameo the only actual dual clutch transmission equipped, diesel engined compact sedan. So while the engine has oodles of power and torque, expect lightning quick gear shifts, too. 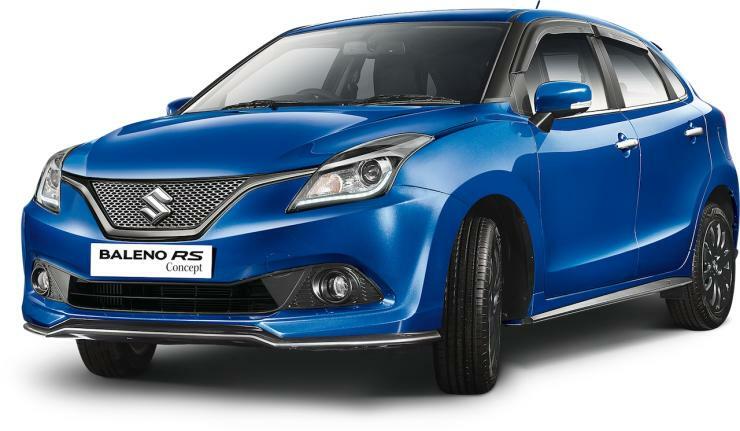 The Baleno RS is powered by Suzuki’s 1-liter turbocharged petrol ‘Boosterjet’ engine, which makes 110 PS and 170 Nm of torque. It also gets disc brakes on all four wheels. 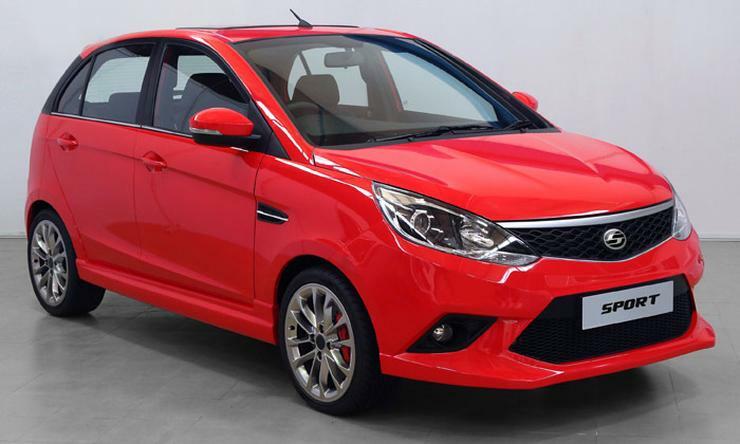 Couple the power to vehicle’s lightweight construction, and MSIL has a pocket rocket in its line-up. The vehicle is pretty spacious inside and has one of the best interiors that Maruti offers, so you don’t lose out on practicality or creature comforts, either. If there’s an enthusiast-oriented sedan out there in the C+ segment, then it has to be the Linea T-Jet. And while the company is yet to revamp its line-up in India, Fiat has just given the Linea T-Jet a power and aesthetics upgrade. The 1.4-liter turbocharged engine makes 125 PS in this edition and while it might not give the Abarths a run for their money, the Linea T-Jet can easily beat most cars in the segment in terms of the ride and handling balance.